Workers can get food for free at pop-up shop in Washington D.C. Attention all federal government workers: Kraft is sending help. The brand is opening a pop-up grocery store in Washington D.C. on Wednesday to aid the 800,000 employees impacted by the shutdown. 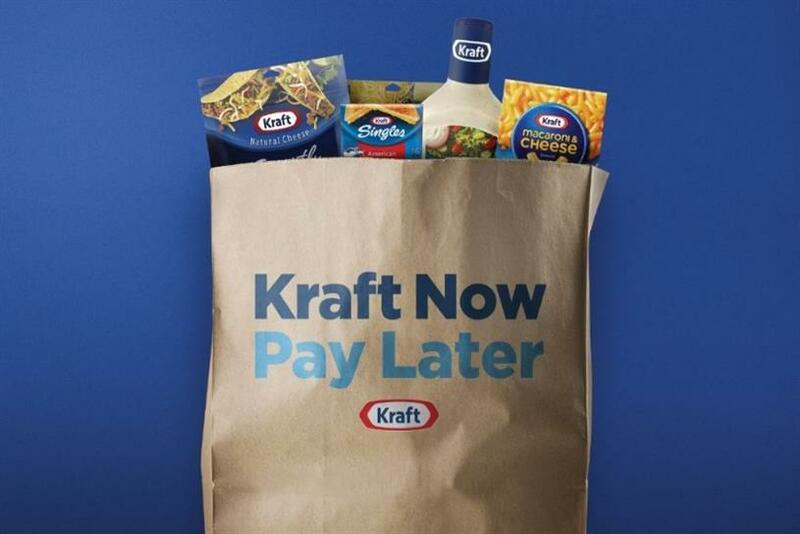 "Kraft Now Pay Later" is stepping in so parents can stock up on a whole range of dinner table staples. 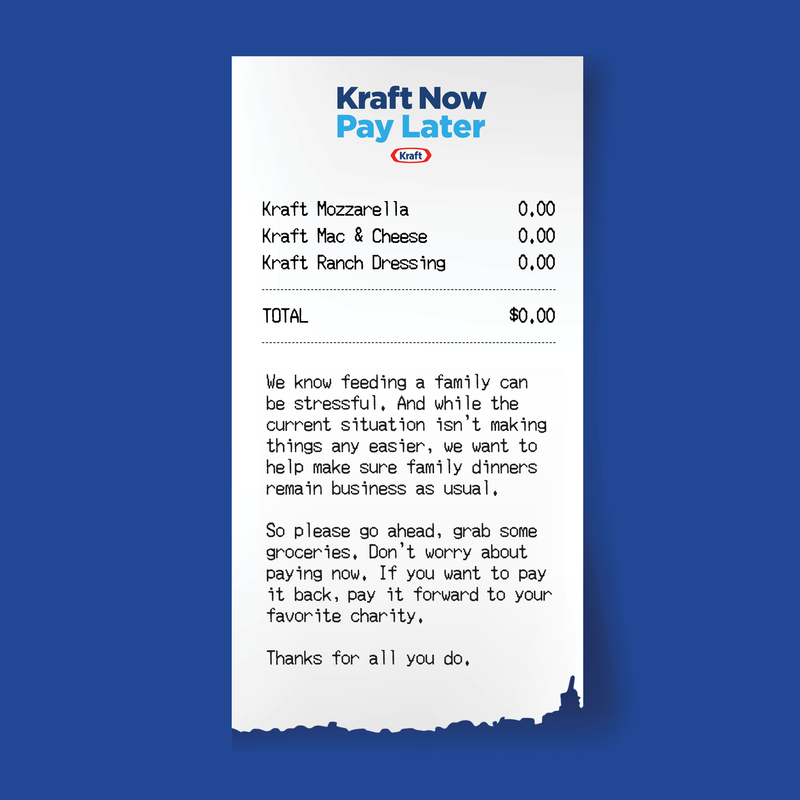 In return, Kraft asks workers -- if they can -- to pay it forward by donating to their charity of choice or someone in need. "During the government shutdown, parents should not have to worry about putting dinner on the table because they aren’t receiving a paycheck," says Sergio Eleuterio, head of marketing at Kraft. "Kraft stands for families and we want to support the families who have built our brands. This store is one way we can help those affected get the grocery staples they need. And we celebrate all who are doing their part to help." The pop-up store will be open from January 16 to 20 at 1287 4th Street NE, two blocks from Union Market. Current federal government workers holding their government ID will be able to shop and take home a bag full of Kraft products for their families. For more information on Kraft’s initiative and a full list of other available support in the DC area see visit bit.ly/KraftNowPayLater.